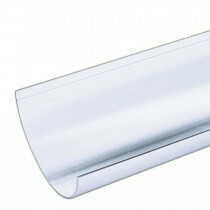 Half round gutters are a popular choice for many homeowners. 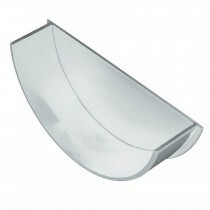 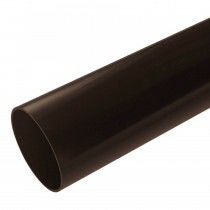 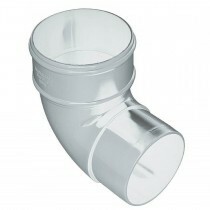 Our range of half round guttering materials are crafted from UPVC and end outlets, angle pieces, down pipes and more. 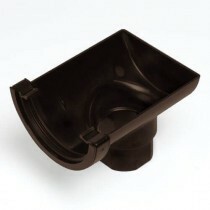 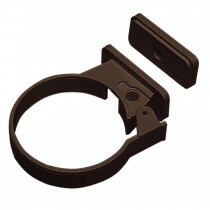 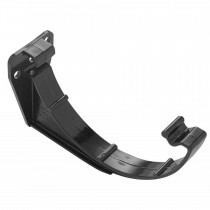 Each of these pieces are essential for a long lasting, leak free half round gutter system. 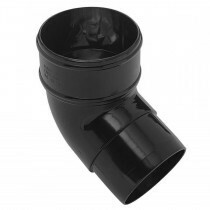 If you have questions about our half round guttering range, simply call our team on 01295 565565. 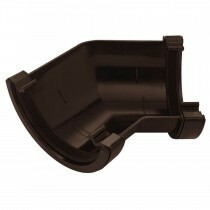 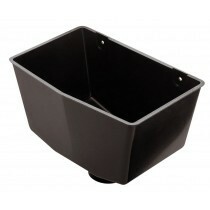 We will ensure you have everything you need for your half round gutter system whilst making mega savings. 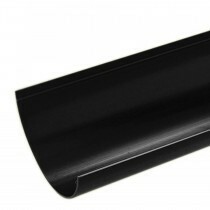 With our nationwide delivery, your guttering will arrive quickly too.